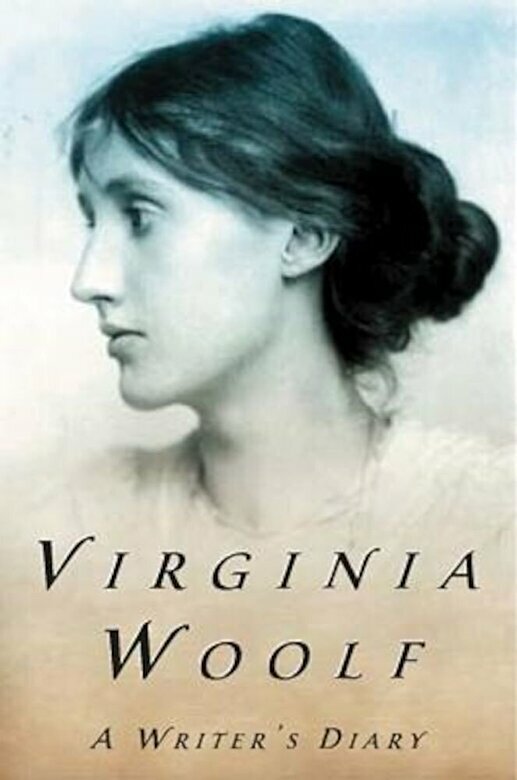 Prezentare An invaluable guide to the art and mind of Virginia Woolf, drawn by her husband from the personal record she kept over a period of twenty-seven years. Included are entries that refer to her own writing, others that are clearly writing exercises; accounts of people and scenes relevant to the raw material of her work; and comments on books she was reading. Edited and with a Preface by Leonard Woolf; Indices.